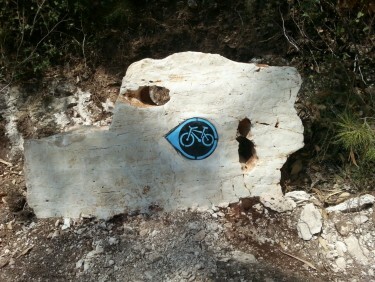 Mountain Goat - Infrastructure has many years of exprience in designing, planning and building trails and singletracks. 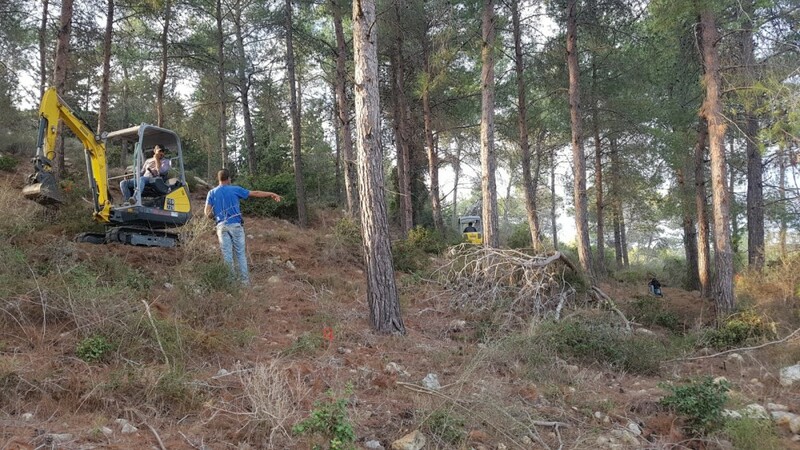 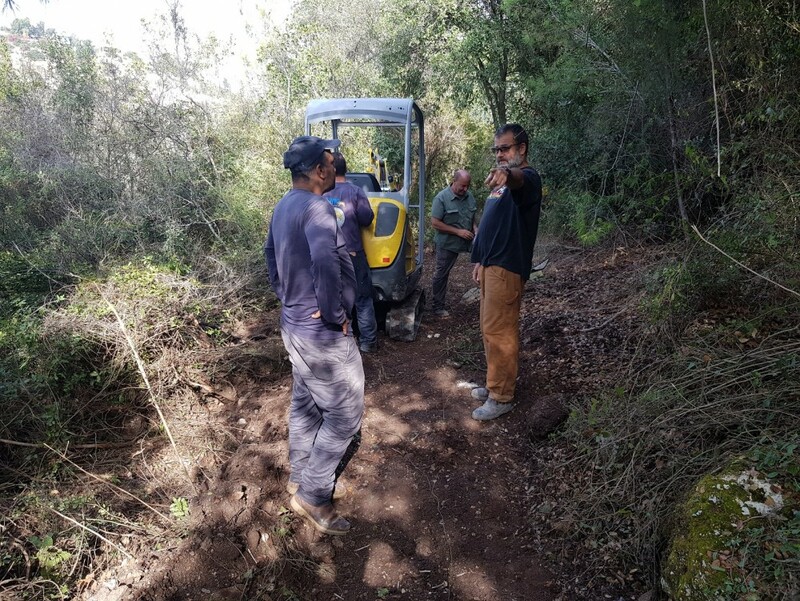 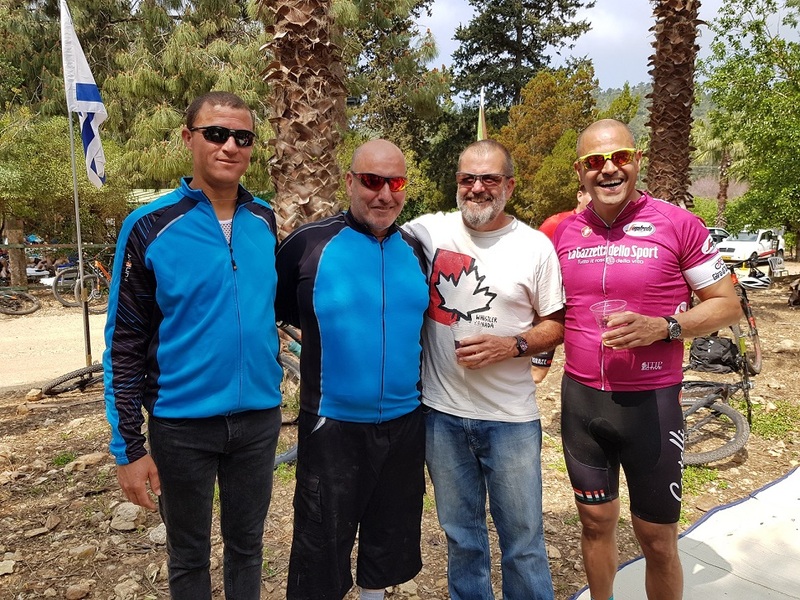 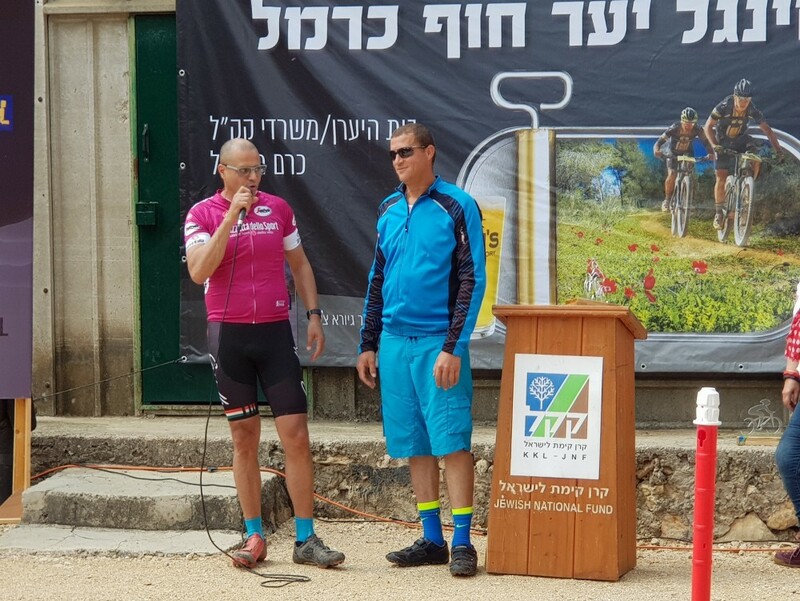 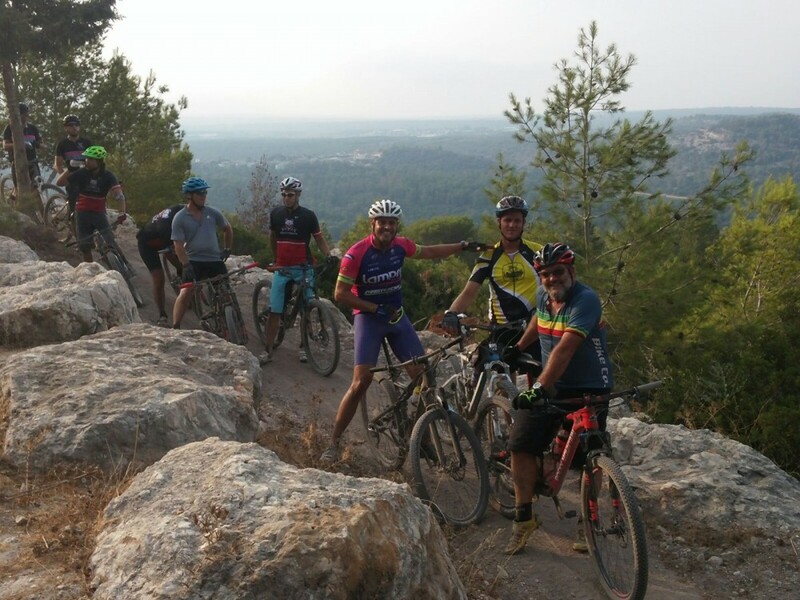 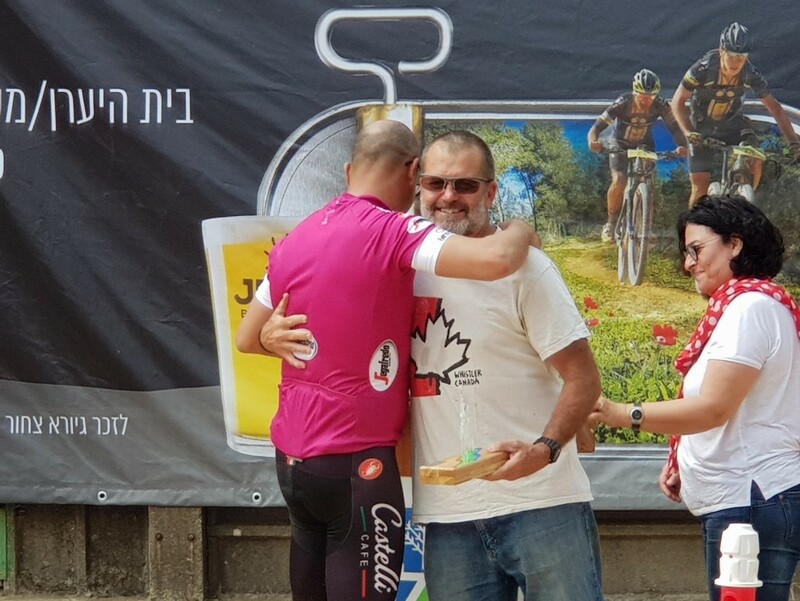 Following many years of involvement in Israeli cycling, our team has accumulated practical experience in all aspects of trail design and building. 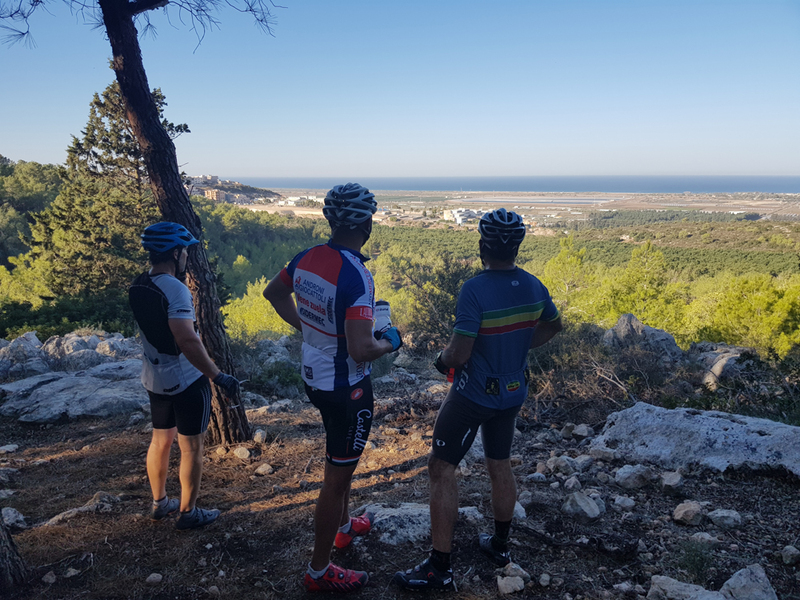 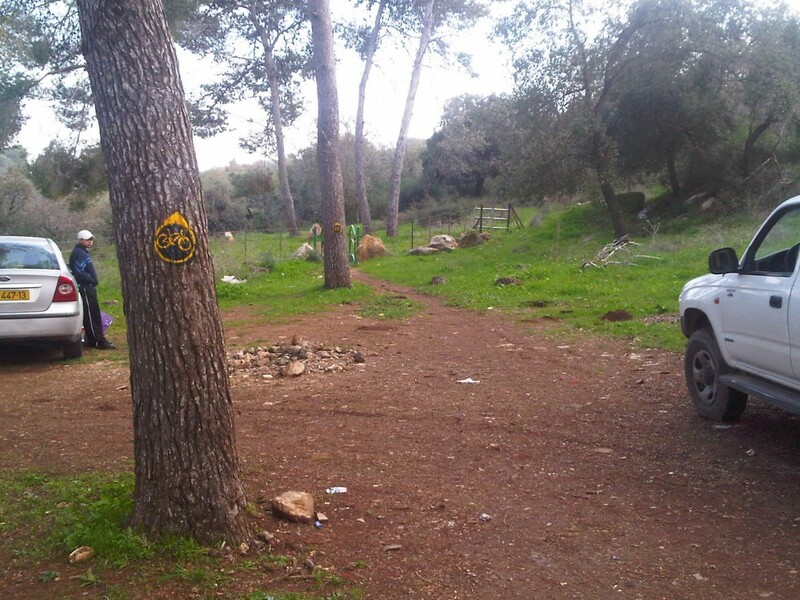 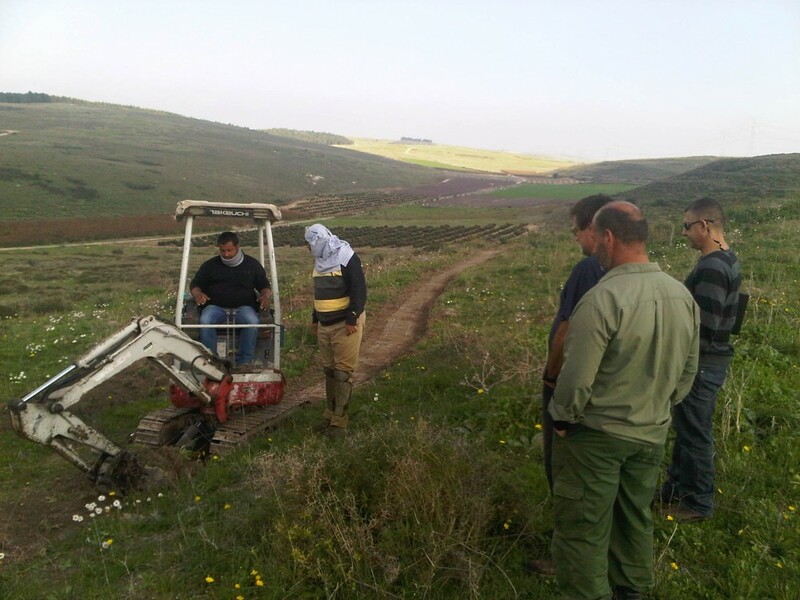 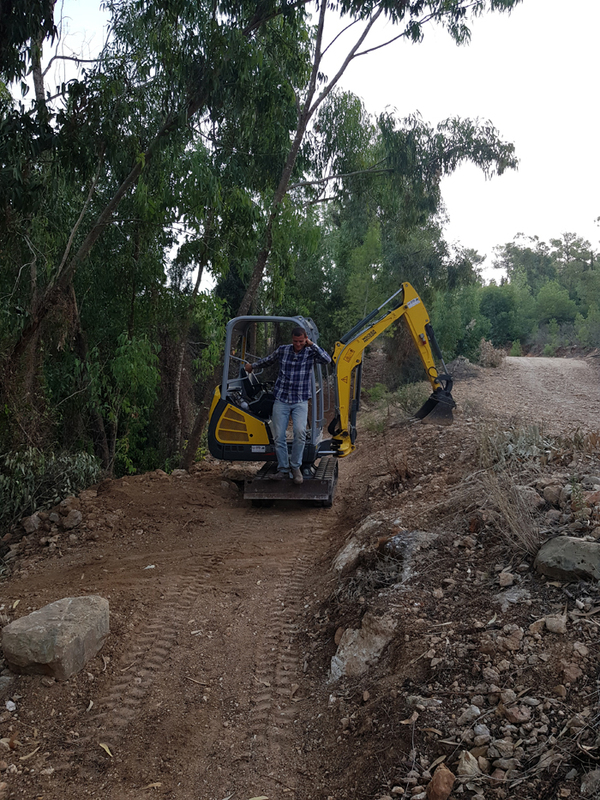 Mountain Goat - Riding Infrastructure takes part in planning cycling paths and trails across Israel, from program design to detailed planning and following the build to delivery stage on-site. 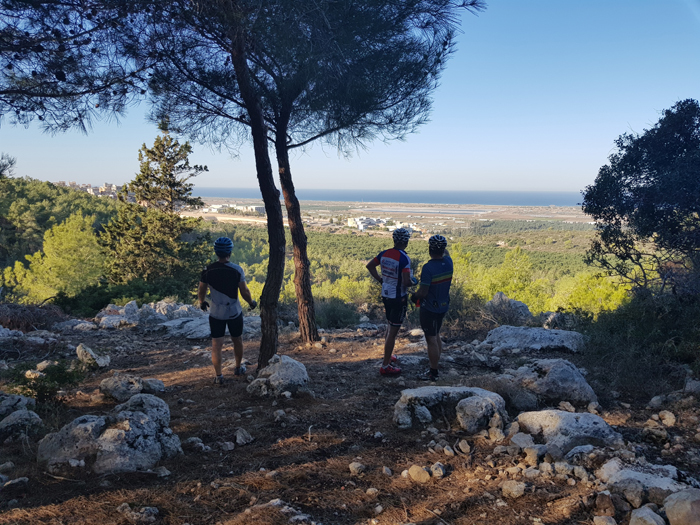 Our company team is certified with a diploma in bicycle trail design from the Israeli Cycling Association, Wingate Institute and IMBA. 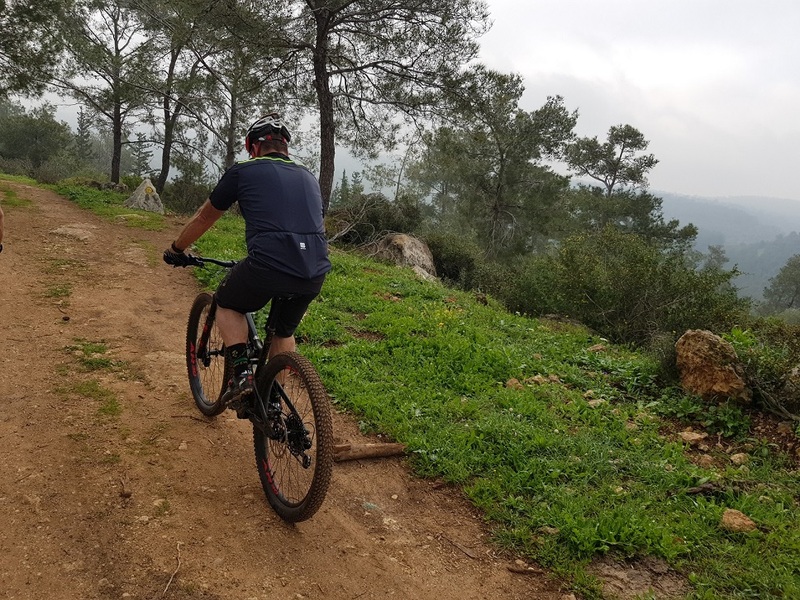 Warren Pryer, head of our Bicycle Trail Department, is considered one of the most experienced and talented designers in the field, with twenty years’ experience designing single tracks. 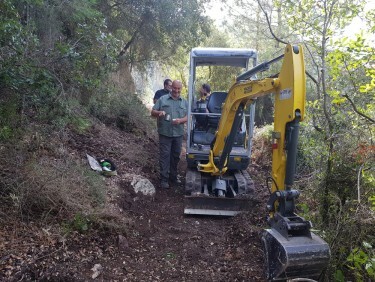 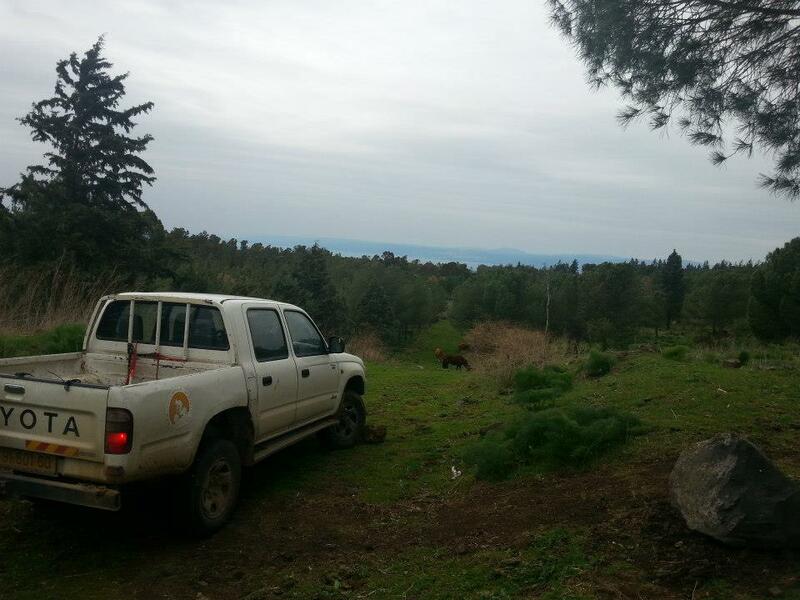 Mountain Goat Riding Infrastructure possesses many years’ experience designing and building single tracks. 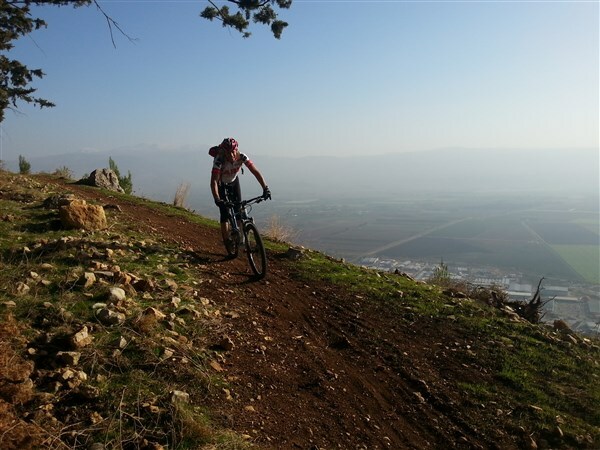 After years of riding and participating in the Israeli cycling world, the company team has gathered practical experience in all aspects of planning and designing bicycle tracks.